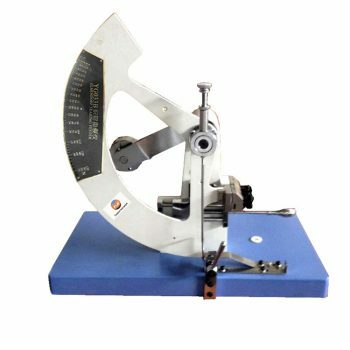 Shore Hardness Tester,also named Shore durometer which is used to determine Shore hardness of plastics ,rubbers and other materials. 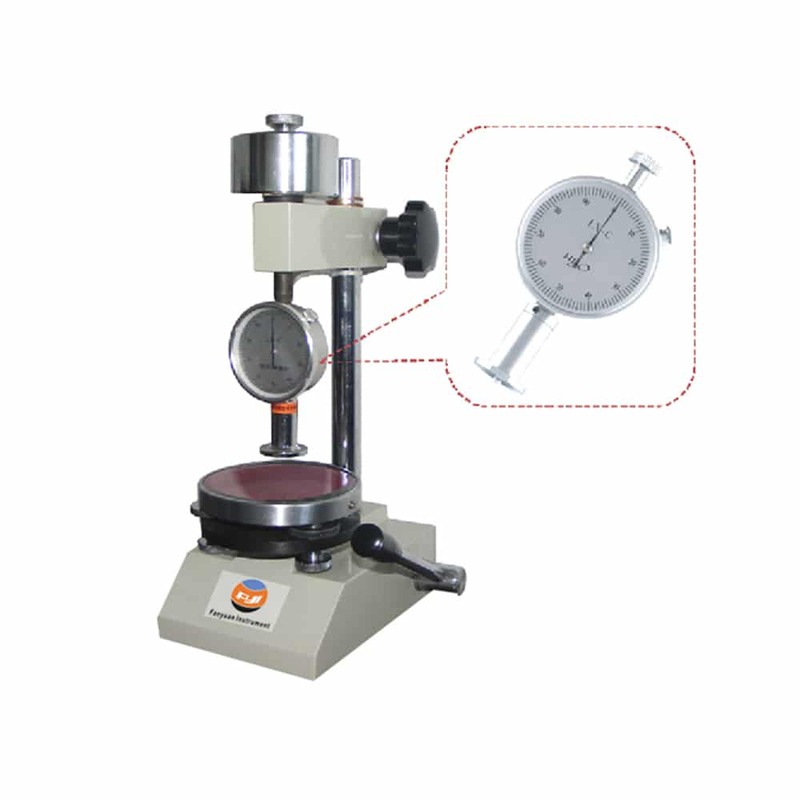 Durometer is used to make the impact pin fall from a certain height to the surface of the material under test. The plunger pin is a small cone with a tip, often tipped with a diamond. Hardness is indicated by the measured height of the pin bounce. Shore hardness tester is used to determine the shore hardness of ferrous and nonferrous metals. Handheld design, easy to carry, can be hand-held or installed on the support frame. 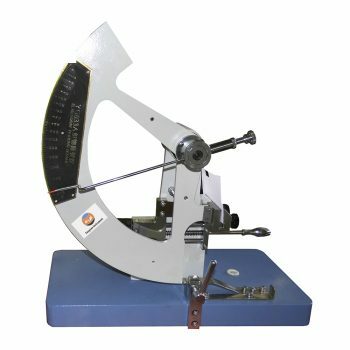 It Used to determine the hardness of rubber, plastics, metal materials, etc. 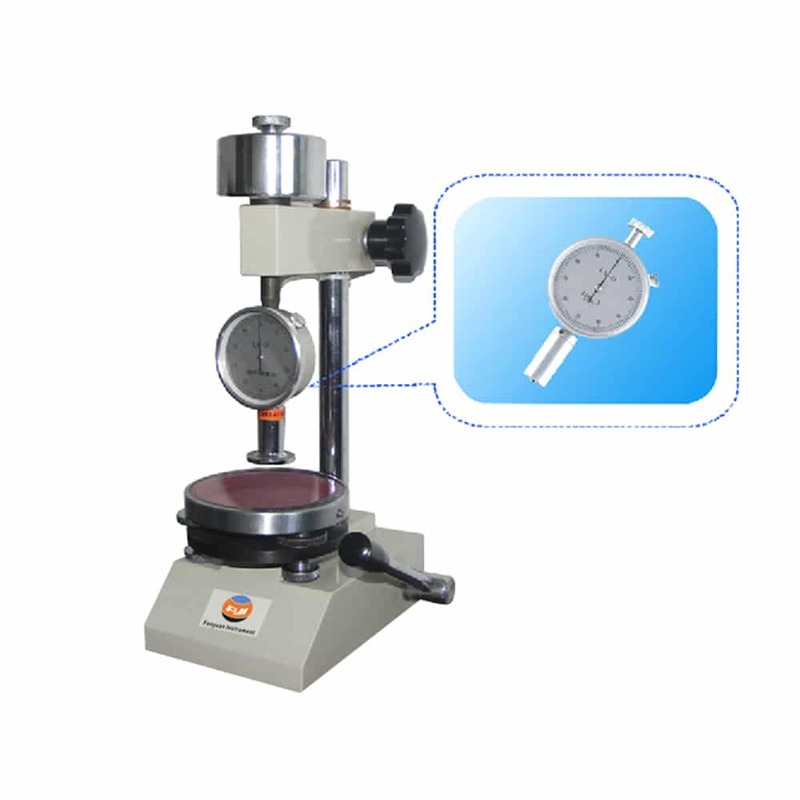 In the rubber, plastics industry is often called Shore Hardness Tester. 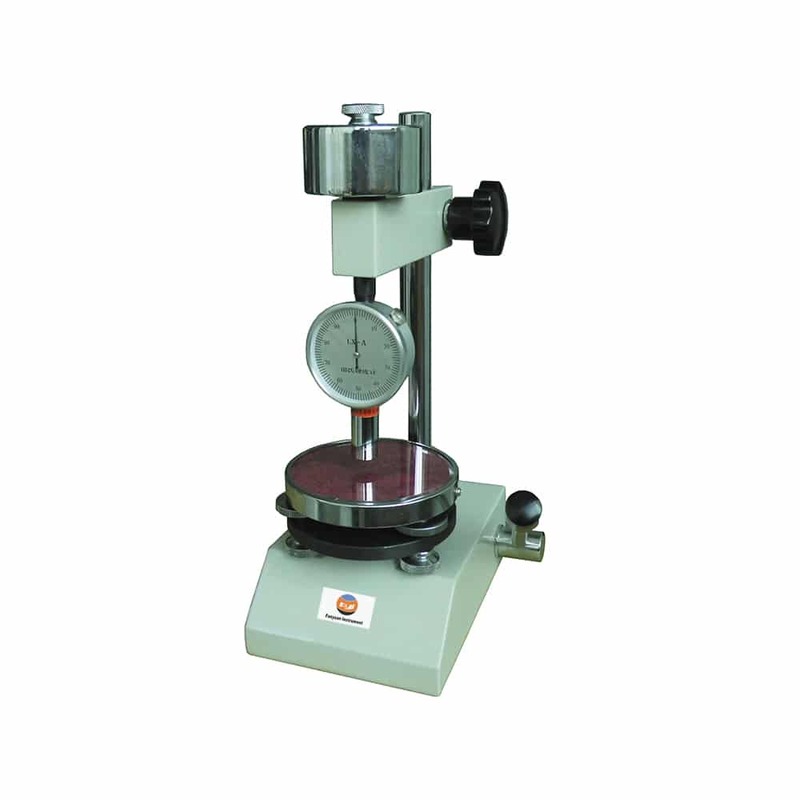 The parameters used to measure rubber and plastics are called shore hardness. 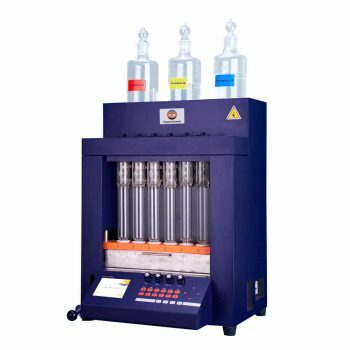 Applicable materials HS-A,LX-A: Plastic, leather, rubber, wax, etc. HS-D ,LX-D: hard rubber, hard resin, glass, thermoplastic, etc.